As defense contract competition intensifies in the U.S., the company recently completed its new $50 million, 255,000-square-foot R&D facility in Orlando. Lockheed Martin officially broke ground for the six-story building on Feb. 14, 2018 and completed the building in just one year on Feb. 13, 2019. Employees at Lockheed Martin's Missiles and Fire Control (MFC) site lead the aerospace and defense industry in technologies related to electro-optics, millimeter wave radar, image and signal processing, advanced materials, electronic packaging and large-system integration. In the new building, employees will support engineering, program management and research and development activities for MFC. Lockheed Martin draws its talent from Orlando’s large defense training and simulation cluster as well as the University of Central Florida (UCF), which leads the nation in supplying graduates for aerospace and defense companies. UCF graduates over a thousand students in the engineering, engineering tech and aviation related degrees each year, and works closely with employers to provide the continuous talent pool necessary for taking on large government contracts. Lockheed Martin also invests heavily in Orlando schools and universities, from K-12 to higher education. In the past year, the company has contributed grants and donations in high-tech simulation software fostering STEM education, a second advanced manufacturing training program at Valencia College, and a new Cyber Innovation Lab at UCF. Between UCF and Valencia College, the company employs over 2,600 graduates in its Orlando facilities and approximately 650 UCF students work or intern at the company each year. In fact, Lockheed Martin hires more graduates from UCF than any other university in the country and continues to grow with hundreds of new Orlando job openings. 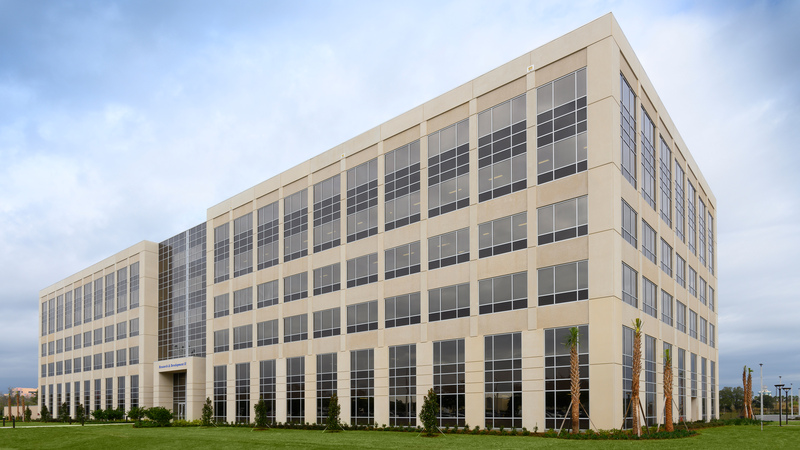 Lockheed Martin’s growth comes on the heels of other Orlando expansions including Johnson & Johnson’s Human Performance Institute, Patriot Defense Group, Next Horizon and Superion.